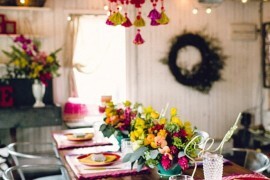 Let’s start by setting the stage with some eye-catching decorations. 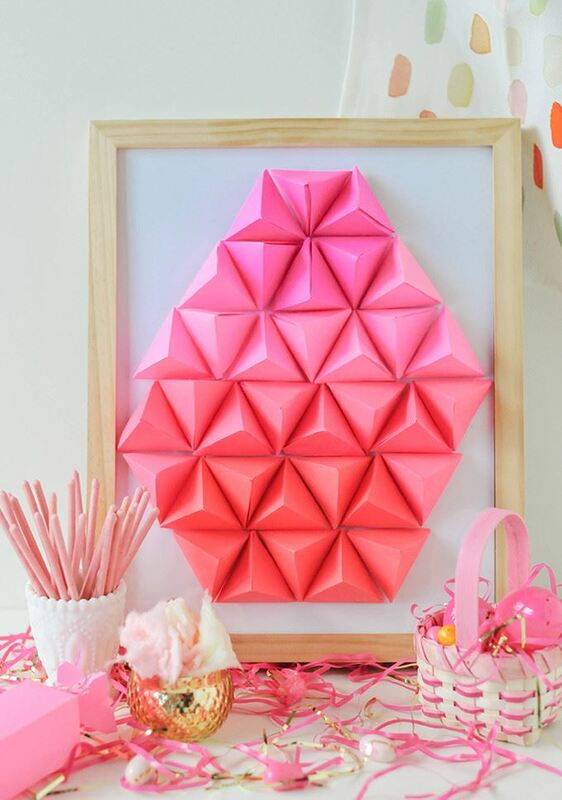 We’re loving this DIY Geometric Easter Egg from Proper, created with colorful paper triangles. 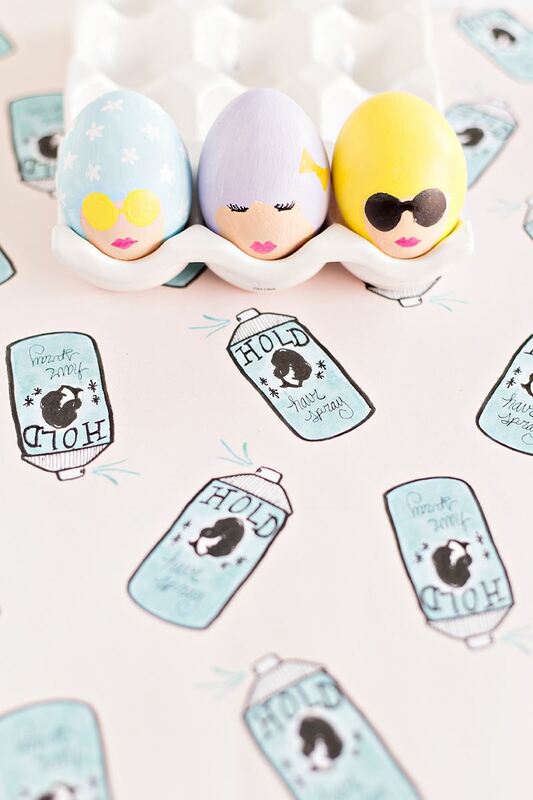 A modern spin on a classic Easter symbol! 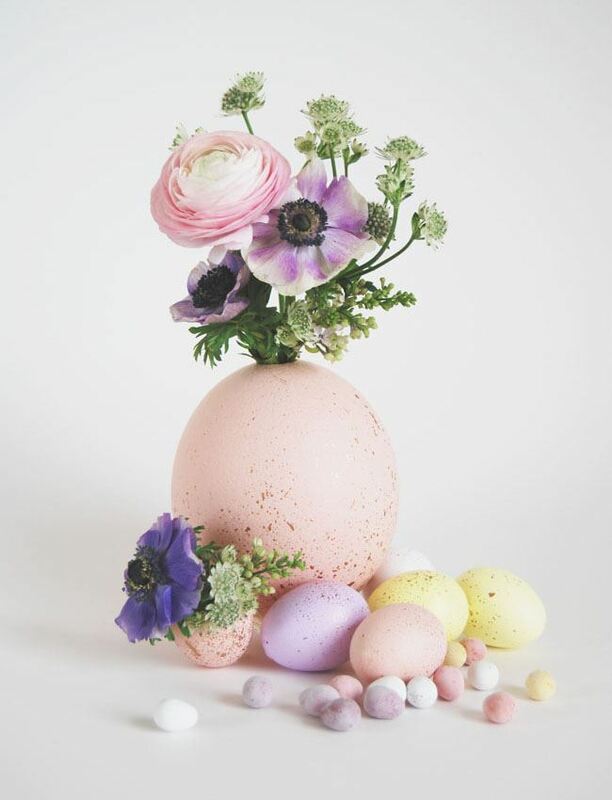 This Painted Pastel Egg Centerpiece from Knot & Pop via Green Wedding Shoes takes pastel style to the next level. 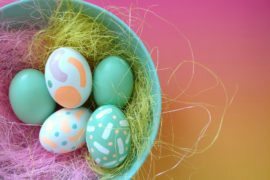 And yes, it’s totally inspired by those chocolate mini eggs we all know and love! 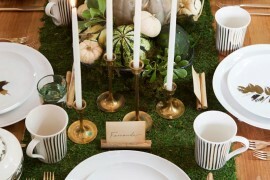 Moon phase motifs are one of today’s hottest trends, so this next decoration idea is perfect for design enthusiasts. 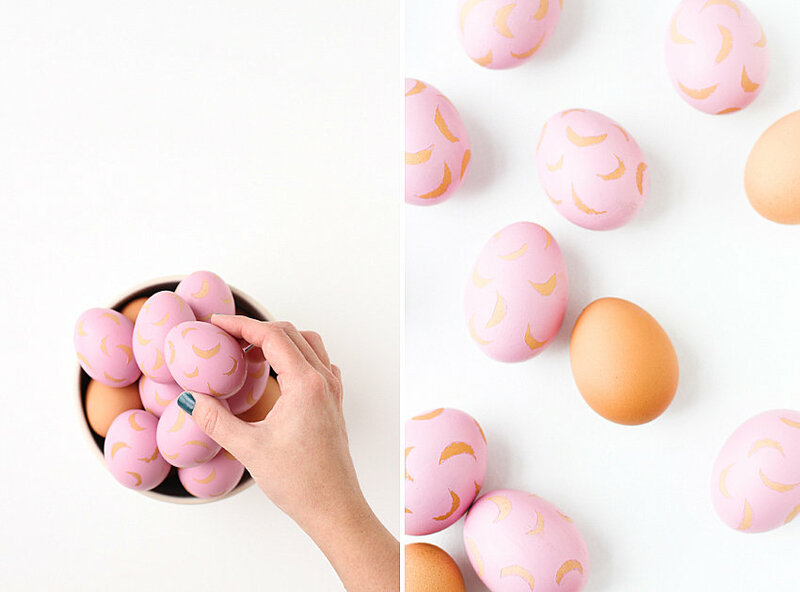 Say hello to Crescent Moon Easter Eggs from Paper & Stitch, created with the help of pink acrylic paint and small crescent shapes cut from painter’s tape! 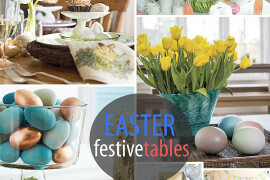 Special treats are an Easter staple, but today’s featured goodies are anything but ordinary! 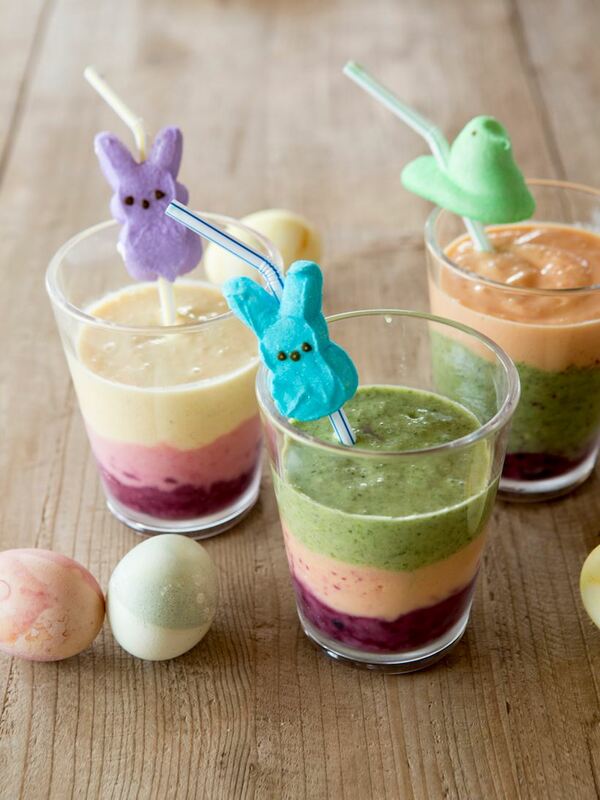 Let’s start with colorful Easter Brunch Fruit Smoothies from Camille Styles, created by Austin children’s cooking school Patricia’s Table. And what about those layers? 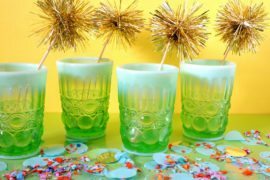 They’re achieved by whipping up a few different fruity smoothie flavors, then ensuring they’re different consistencies by thinning the concoction’s top layers with milk. Get the recipes here. 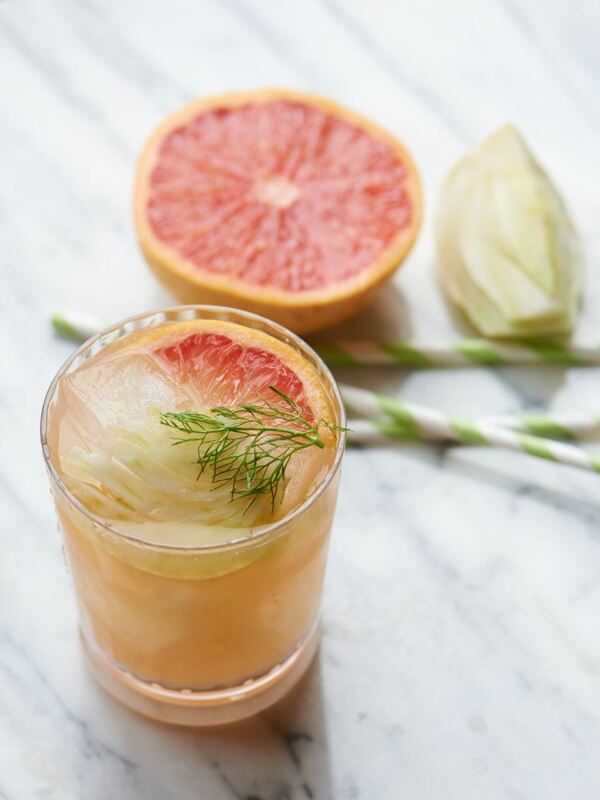 Camille Styles also offers an array of delicious cocktail recipes for adults, including this grapefruit cocktail by New York City event planner Brita Olsen. 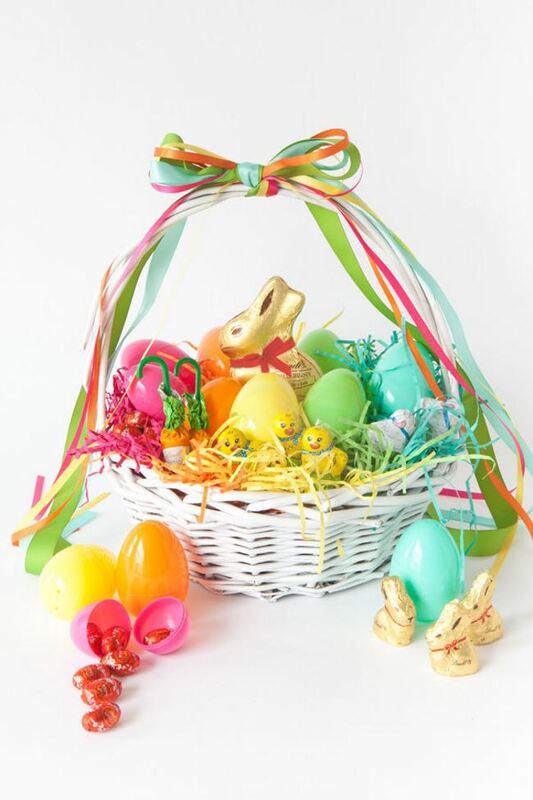 Fennel adds interest to this Easter-perfect beverage! 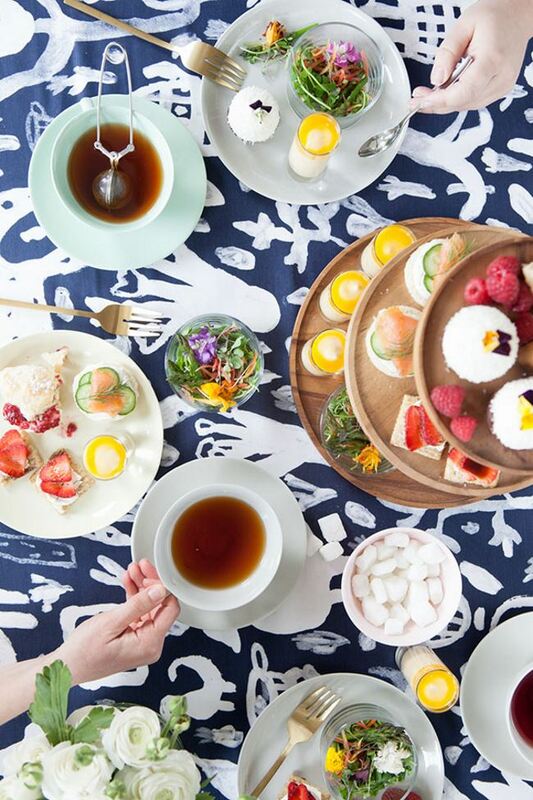 Before we launch into dessert, let’s take a look at the delicious nibbles served at this modern tea party from Oh Happy Day. 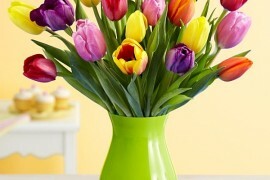 On the menu: salmon, cucumber and dill sandwiches, spring salads with edible flowers, and more. 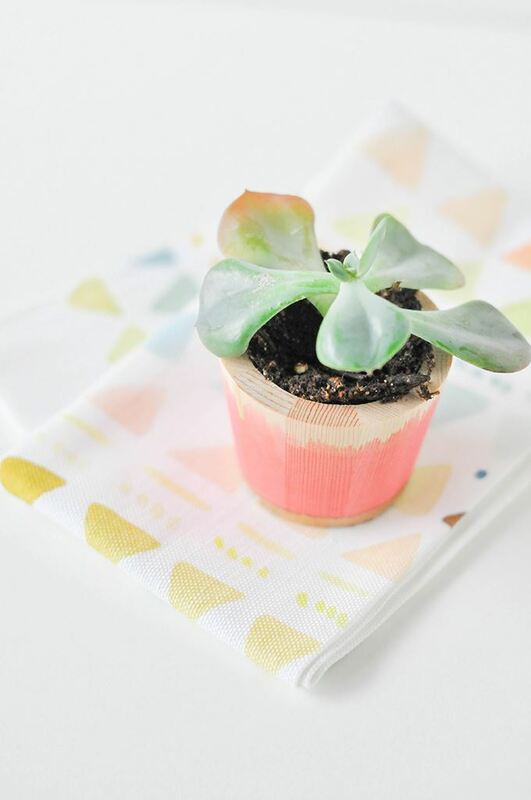 Check out this modern take on spring cuisine here. 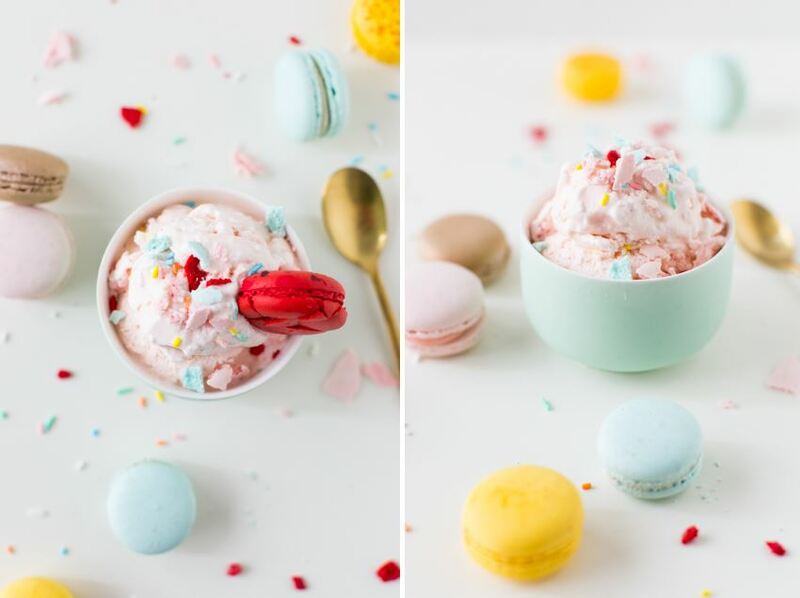 Homemade Macaron Ice Cream from Sugar & Cloth is the perfect pastel treat for Easter. Not only do the crumbled macarons channel the festive feel of confetti, this dessert is foodie-fabulous and very on-trend! 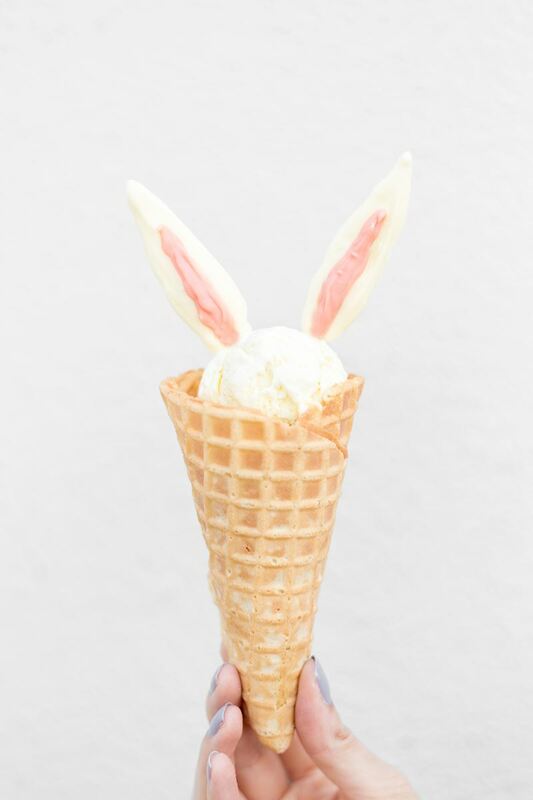 Studio DIY recently posted this DIY Bunny Ear Ice Cream Cone tutorial featuring white chocolate chips and pink candy melts. 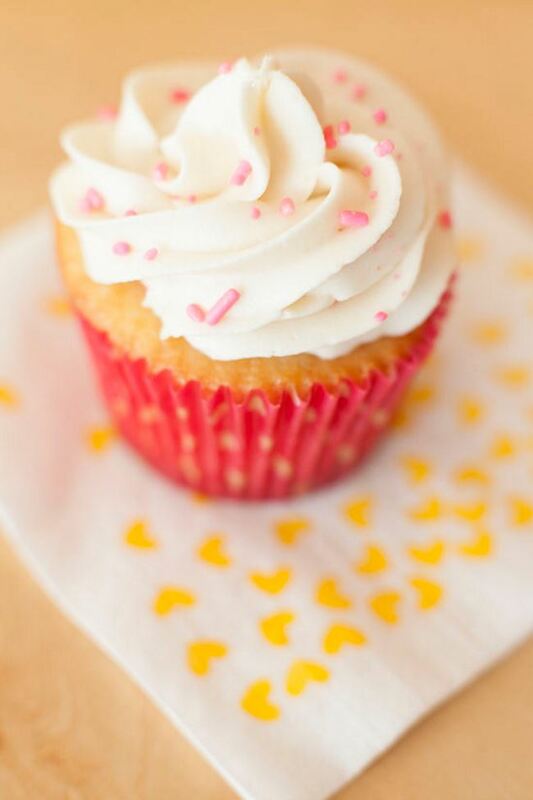 Delicious and precious! 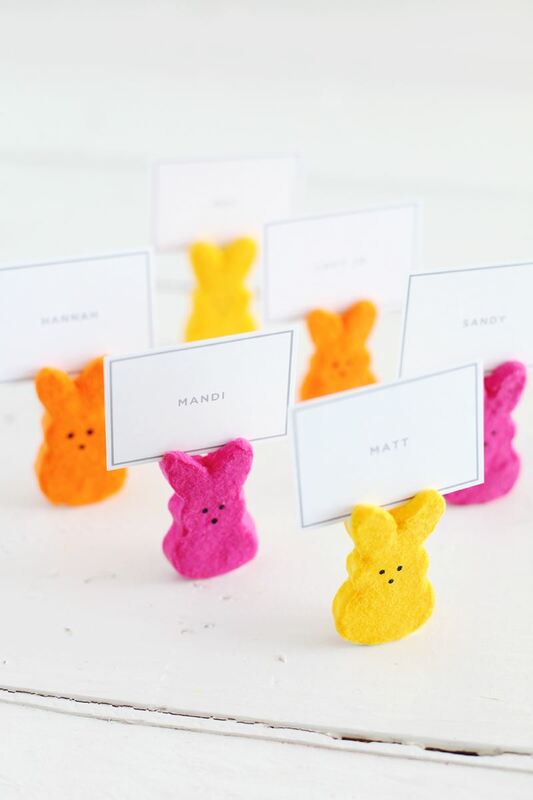 Whether you’re stuffing Easter baskets or sending guests home with a little treat, these favor ideas will put a unique twist on the usual Easter goodie offerings. 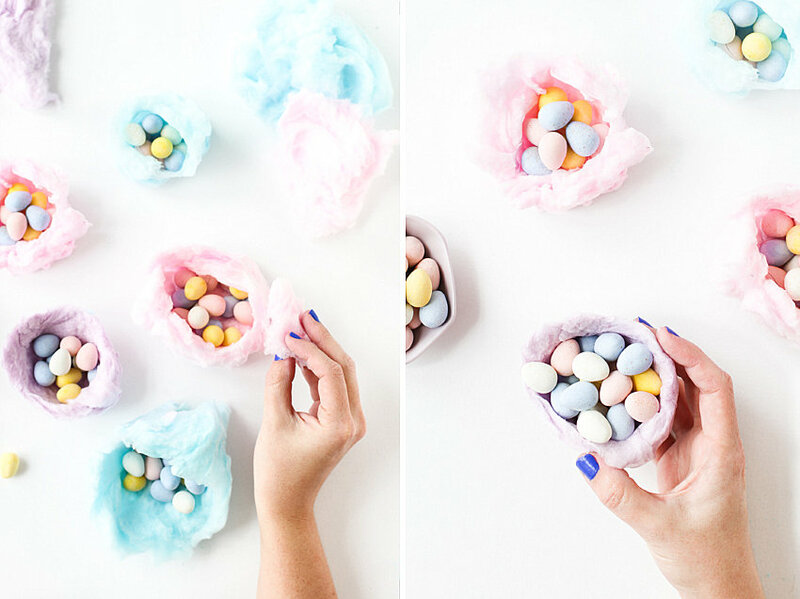 Paper & Stitch’s Edible Cotton Candy Nests are as adorable as they are tasty. 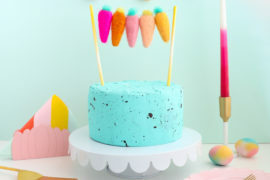 Plus, cotton candy is experiencing a revival of sorts, thanks to still life photography! 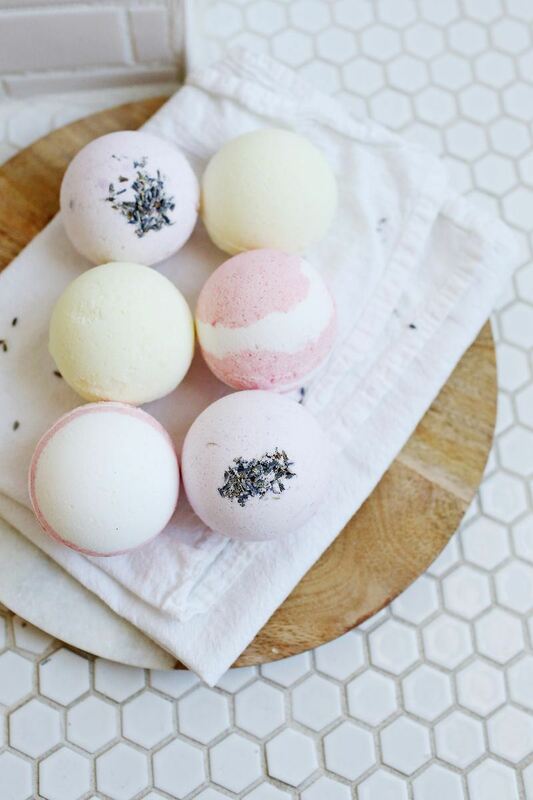 Instead of filling Easter baskets with eggs, try these Homemade Bath Bombs from A Beautiful Mess. With simple ingredients such as baking soda, citric acid and Epsom salt, these decadent treats are a natural way to rejuvenate. 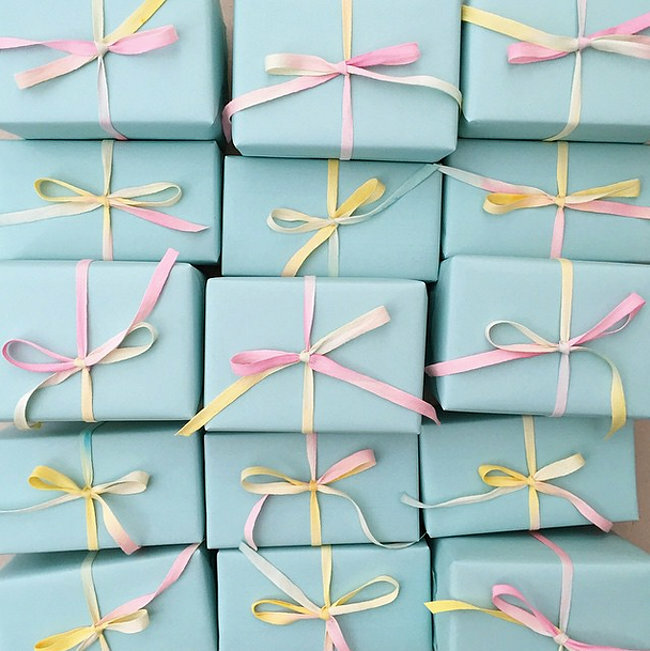 Treat your loved ones this Easter! 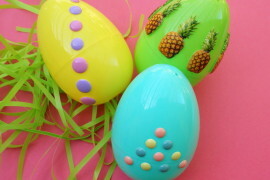 Will you be trying any of the DIY Easter ideas above? 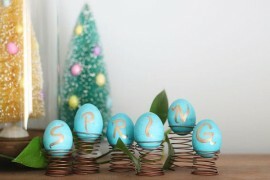 We at Decoist wish you a lovely spring and a Happy Easter!